For over 40 years, families across the GTA have trusted Drape Master with their drapes, blinds, carpets and rugs. We offer a special take-down and re-hang service allowing you to sit back and relax while our highly trained technicians come to your home, take down your window coverings, bring them to our facilities for cleaning and return to rehang your freshly cleaned drapes and blinds. We also offer a walk-in incentive option for those who wish to bring their items to our location. Using the finest environmental cleaning techniques, we are able to deliver the high quality and quick turnaround drapery cleaning service our clients have come to expect. 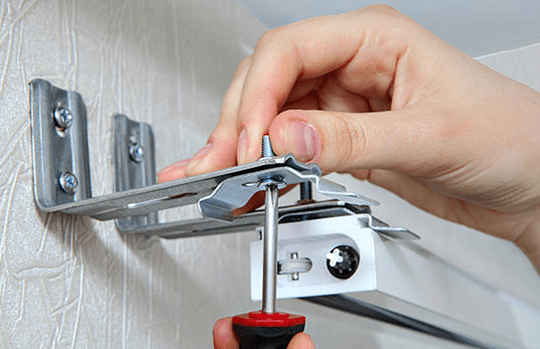 Our stress-free take-down and re-hang service is perfect for homeowners who’re always on the go. 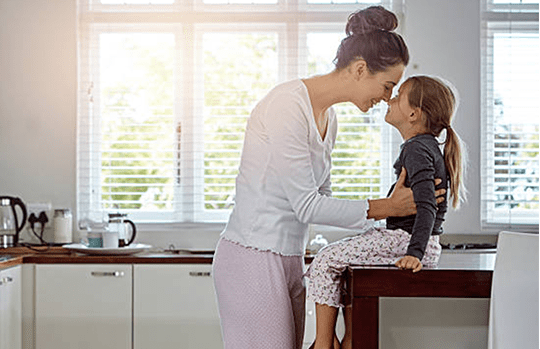 Our ultrasonic cleaning process generates thousands of microscopic cleaning bubbles, lifting dirt, dust and other allergens away from your blinds, resulting in a clean and allergy free home! Our deep steam cleaning units provide unrivalled cleaning power to remove soil, dirt and stains to revive your broadloom carpets and upholstered furniture, renewing those fabrics back to life. 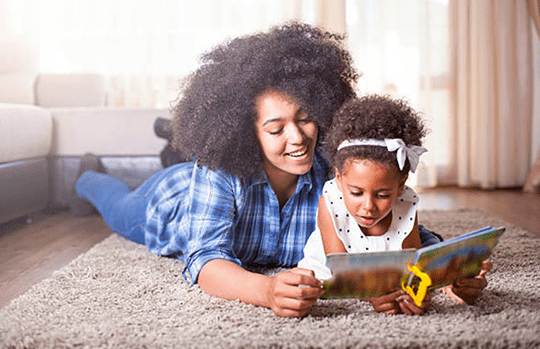 As with our Carpet and Upholstery cleaning process, our four stage area rug cleaning process is applied to your rugs to clean them, removing all dirt and allergens. In need of blind repairs or replacement? We offer comprehensive blind track servicing and sales to ensure your blinds are better than ever or we can help you purchase new tracks if needed. 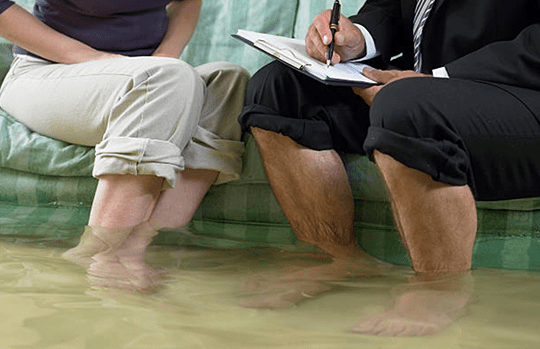 When disaster strikes we are here to help! 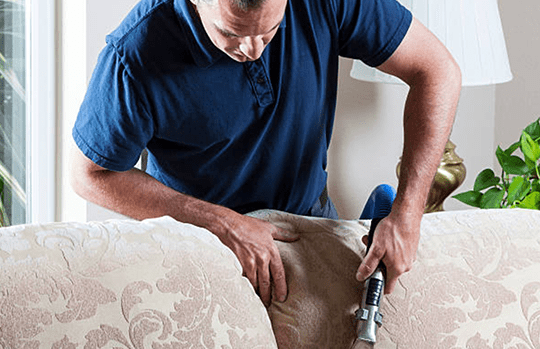 Our experienced staff are trained to restore your drapes, blinds and carpets, quickly and efficiently to minimize stress and help you through the rebuilding process.